Rebecca West was never wrong: ‘a nation of lawyers’? 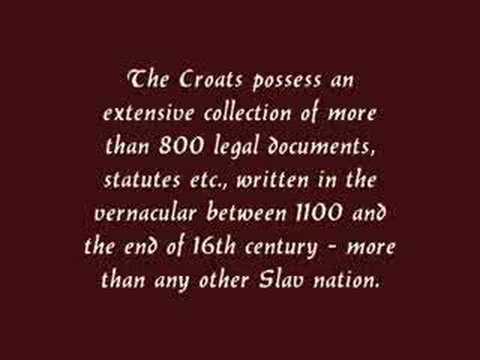 “History has made lawyers of the Croats, soldiers and poets of the Serbs. It is an unhappy divergence,” she once wrote famously.